Growing up in Canada there are a few things that become standard of the culture and Kraft Dinner is a big part of growing up in Canada. 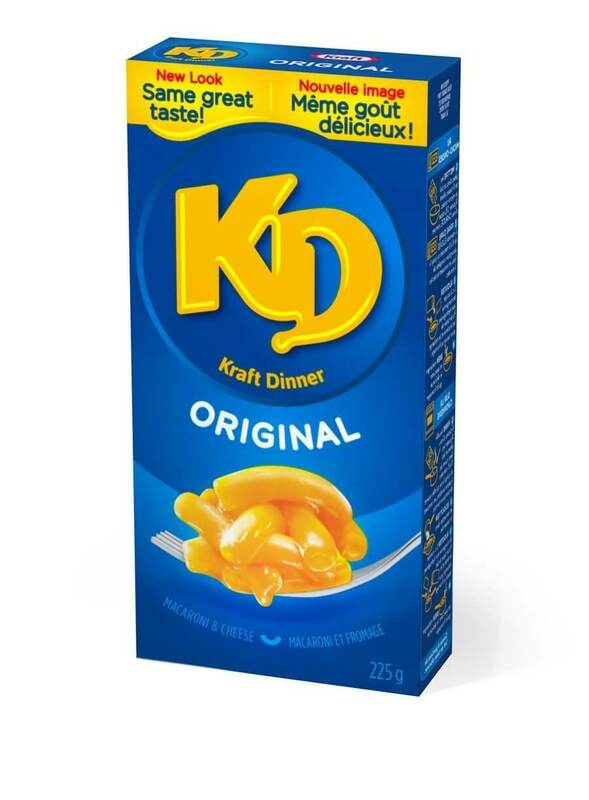 Over the years Canadians have shortened the name Kraft Dinner to KD, and this week the brand made the change official. 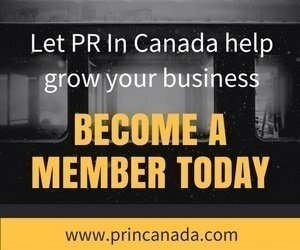 New boxes and branding will be rolled out across Canada over the next 12 months. To celebrate the name change, a limited time pop-up pantry was set up in downtown Toronto (at Queen St. and Manning Ave.) where Canadians can get samples and boxes with the new name – albeit with the same great taste. 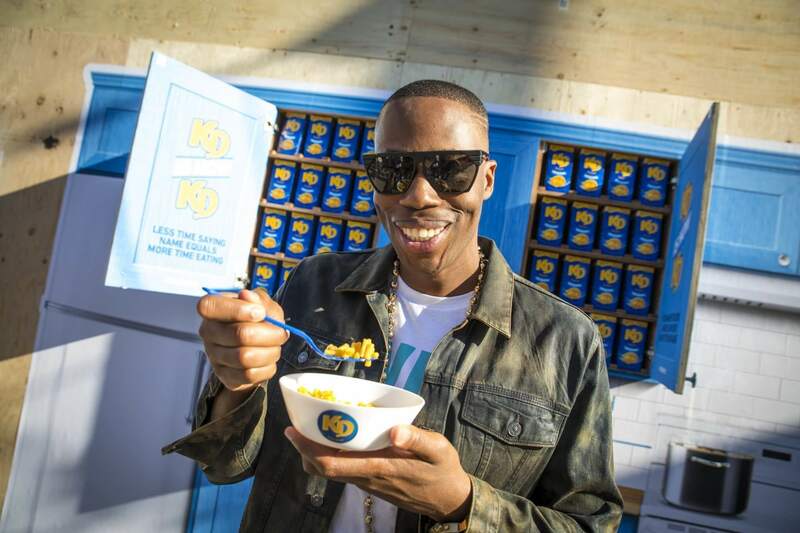 The iconic brand is also working with iconic Canadian rapper, Kardinal Offishall…who – in the ultimate hat tip – is also changing his name to become KD. That’s Kardinal D’Offishall in case you’re wondering! 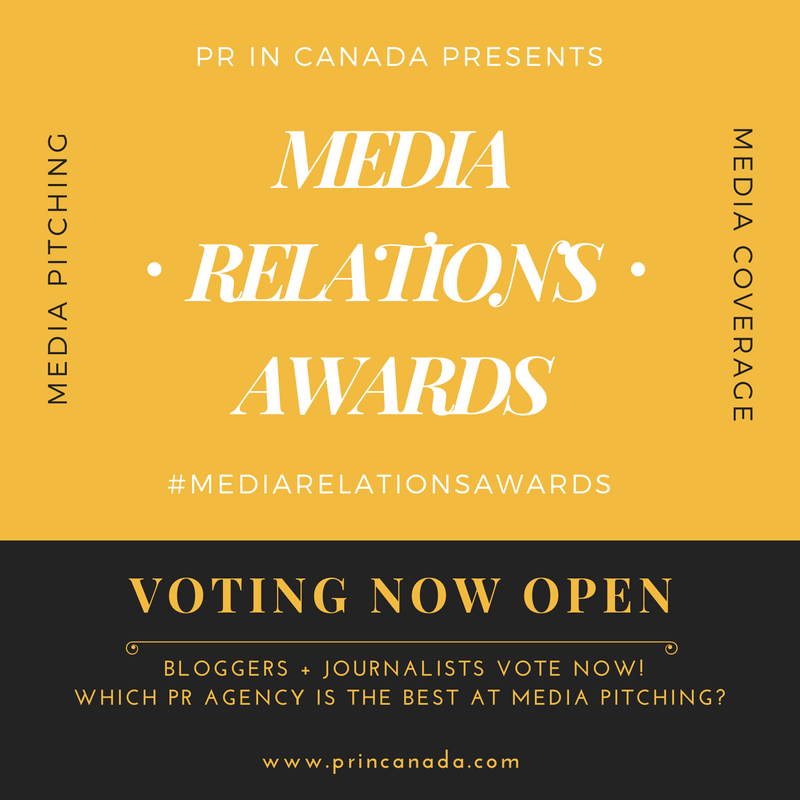 Kardinal participated in the media tour which included live activations. Kristen also added that more than ¾ of Canadians already refer to the brand as KD.